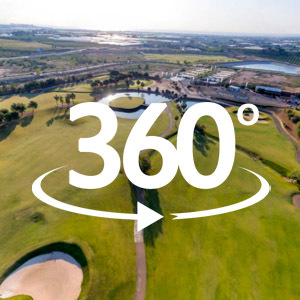 View our golf course in 360 degrees. Lo Romero Golf is a course like no other. 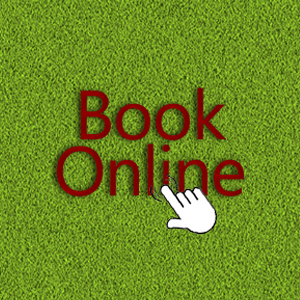 It is a course where you can enjoy the experience of being a golfer. 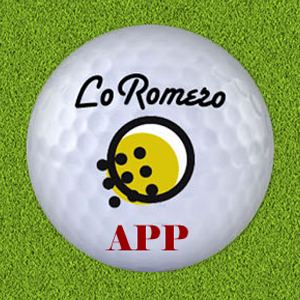 Lo Romero Golf is referred to as the “The golf island” a name that it has been referred to since it´s inaugration in the Levante area located in the Spanish Province of Alicante. ¨The Golf Island¨ is actually situated on the 18th green, which is fairly level circular green surrounded by water with a foot bridge for access to the green. 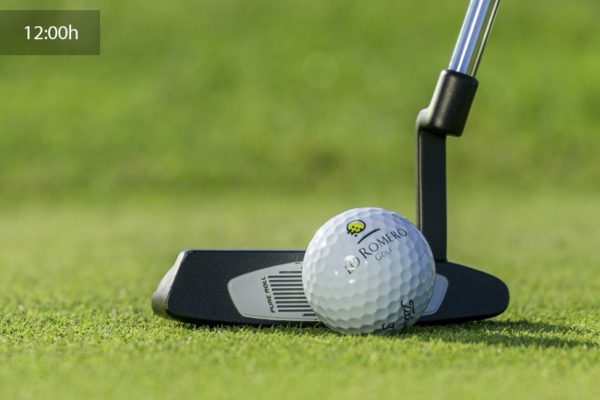 Once on the green the player will have the sole sensation of sinking the ultimate putt to complete a round of golf giving themselves a feeling of personal satisfaction and achievment. 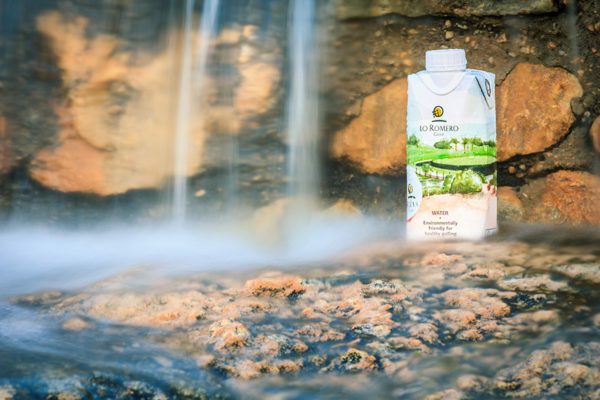 From the first Tee shot on Hole 1 to the last putt on the 18th Green the golfer can enjoy a round of golf in a tranquil environment filled with the beauty of the sounds and natural perfumes of nature and giving a sensation of being isolated from the rest of the world. 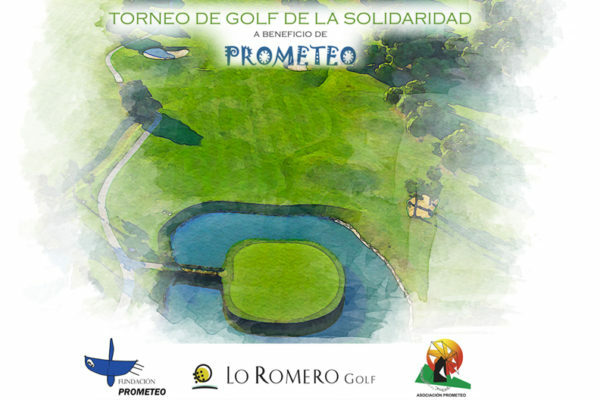 Lo Romero Golf is the perfect course for golfers who are passionate about golf and the Island of Golf is an ideal course for golfers for all levels of ability. The location of Lo Romero is the envy of most. 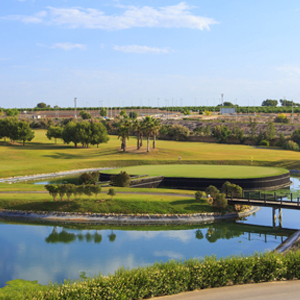 The course lay out of 18 holes lies in a natural landscape basin which is situated in the municipality of Pilar de la Horadada, a town in the province of Alicante – Spain,. The area has around 300 days of sunshine per annum with an average annual mean temperature of 18ºC. A destination location which has everything to offer; beaches, blue seas, mountain ranges, sunshine, and of course Golf. Furthermore, there are other activities in this beautiful natural environment such as hiking, bike rides, equitation centres, etc. Lo Romero is perfectly linked by road to the cities of Alicante and Murcia, as well as San Javier Airport which is a few kilometres away.